A major figure in the American Trotskyist movement beginning in the 1930s. Leader of the minority section of the Socialist Workers Party that split with Trotsky over the analysis of Russia and formed, in 1940, the Workers Party (eventually the Independent Socialist League). Later, in the late 1950s, the ISL merged with the Socialist Party. 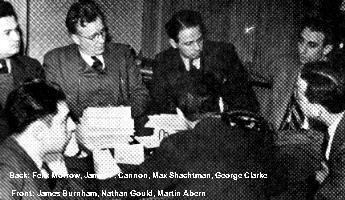 Editor or contributor to The Young Worker (1923), Labor Defender (1925), The Militant (1929–34), Socialist Appeal (1937–40), The New International (1934–58) and Labor Action (1940–58). Send corrections, comments and additions to Einde O’Callaghan. 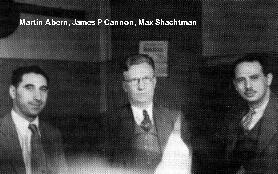 Max Shachtman, a political-biographical essay, by Albert Glotzer et al.